Seoul and Pyongyang on Friday kicked off Red Cross talks to discuss humanitarian issues – including a planned reunion event for families separated by the Korean War – the South Korean Ministry of Unification (MOU) announced. 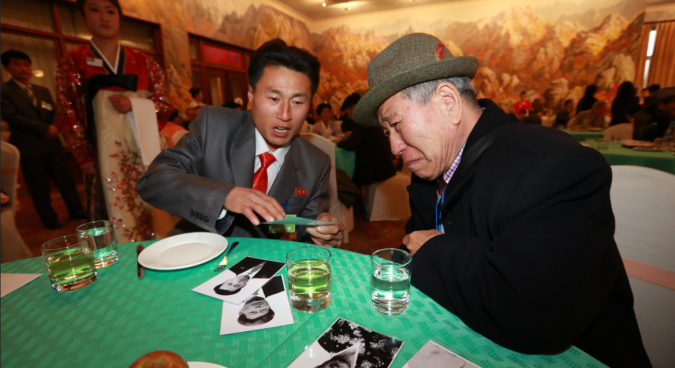 The meetings began at Mount Kumgang’s Hotel Kumgangsan at 1000 local time. The North at around 0200 local time Friday released the list of its three delegates to the talks, led by vice chairman of the Committee for the Peaceful Reunification of the Country (CPRC) Pak Yong Il. The South Korean delegation is led by Korean Red Cross President Park Kyung-seo. 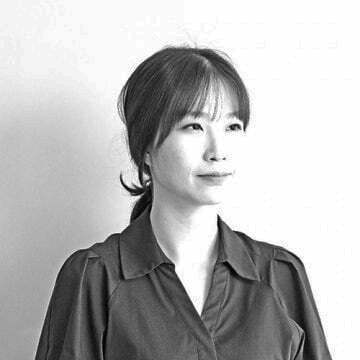 “I will strive to resolve the agony of separated families,” Park told media on Friday at the Donghae Transit Office before departing for Mount Kumgang. Seoul and Pyongyang agreed to hold a reunion event of divided families on the occasion of the National Liberation Day on August 15, according to the joint declaration. Both sides agreed on dates for today’s humanitarian talks following a day of high-level meetings on June 1. In opening remarks, both sides’ chief delegates expressed their hopes for a productive meeting. “I’d like to call on both to make active efforts to make good results, mutually trusting and considering each other in the path of writing a new history while breaking with the past adamantly…,” vice chairman of the CPRC Pak Yong Il told his South Korean counterpart. “If we hold the talks with the right attitude and determination remembering that we are writing a new chapter of the history, I believe we can bring pleasure to the people today,” the DPRK chief delegate added. Should family reunions go ahead, they will be the first of their kind since October 2015. 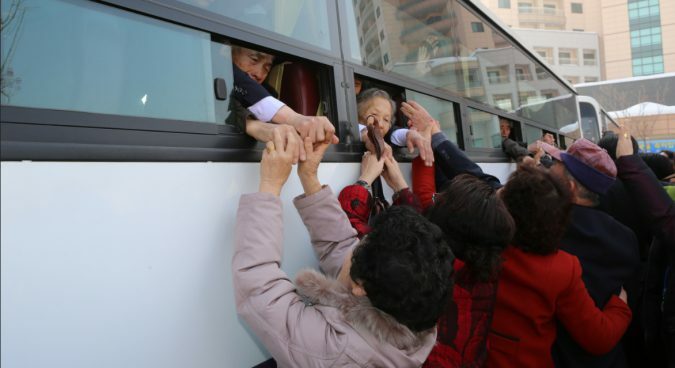 The number of surviving South Koreans registered as eligible for reunions with North Korean family members and relatives fell to 56,890 in May, according to data released by MOU. Those statistics also showed that 63.8 percent of participants were over 80 years old. Efforts to hold the meetings were stalled last year by Pyongyang’s insistence that they could not take place until South Korea repatriated 12 restaurant workers the North claims were kidnapped. The DPRK delegation reportedly again raised the issue at the inter-Korean high-level talks in January. May saw North Korean state media urge the Moon administration to “immediately” send back the 12 women, following reports by South Korean local broadcaster JTBC that they had been brought to the ROK against their will. 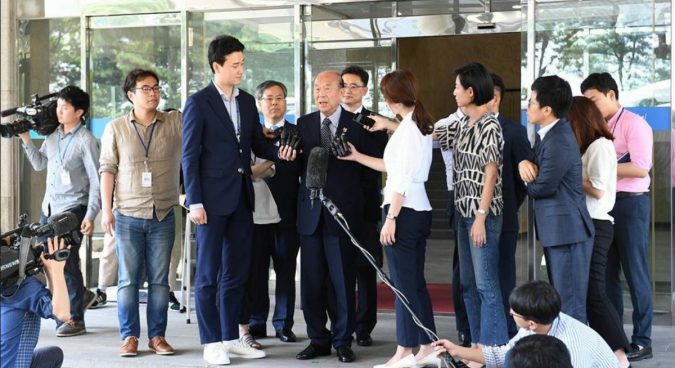 While it was expected that the ROK delegation would raise the issue of the six South Koreans detained in the North during Friday’s meeting, Seoul’s chief delegate on Thursday said it would not be on today’s agenda. “I don’t have any plans to raise the issue, as I believe every negotiation should move from the general to the particular agenda and the details shouldn’t impede general discussion,” Park Kyung-seo told media at the Office of Inter-Korean Dialogue. South Korean President Moon Jae-in reportedly asked North Korean leader Kim Jong Un to return the six South Korean at their first meeting in April. 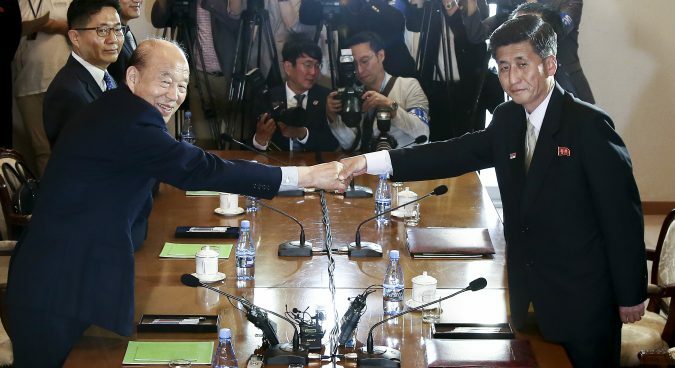 South Korean unification minister Cho Myoung-gyon said Seoul and Pyongyang had discussed the issue at inter-Korean high-level talks in June, and that the North said it had been reviewing the issue. Subscribe to read the remaining 659 words of this article.